December 25, A.D. 336, is the first recorded celebration of Christmas. 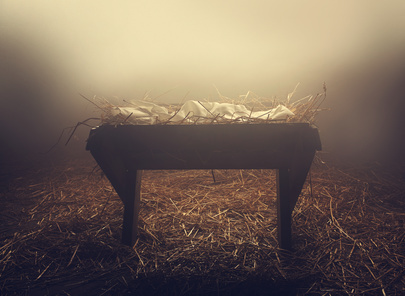 No one knows for sure on what day Christ was born, but those of us who believe, and follow His teaching, know in our hearts when we were “born again” and adopted into the family of God. Christmas is a time to rekindle hope and faith! It is a time to allow God to renew our minds and shine His light on those dark difficult challenging places in our lives. Reach for the hand of The One who has promised to guide us in right paths. He will teach us His ways; leading us to still waters where we will find peace. The Light of the World is our Savior and promised Messiah, Jesus. Light of the World, fill our hearts with your bright goodness and lead us in the way everlasting!